> Support > User Guide > How to use SWF to HTML5 Converter? Step 1 Import swf file. On "Setting" page, select proper html5 video formats as you need. 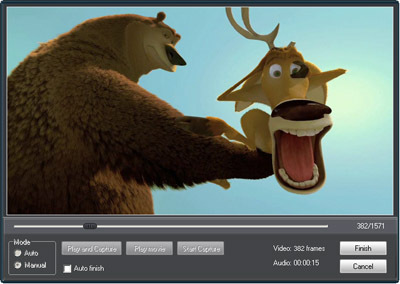 Different html5 video format supports different web browsers. Config html5 video tag setting, such as control bar, Autoplay and Loop. 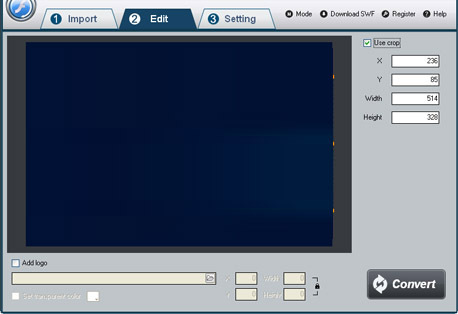 You can also choose audio from swf file or other audio file.